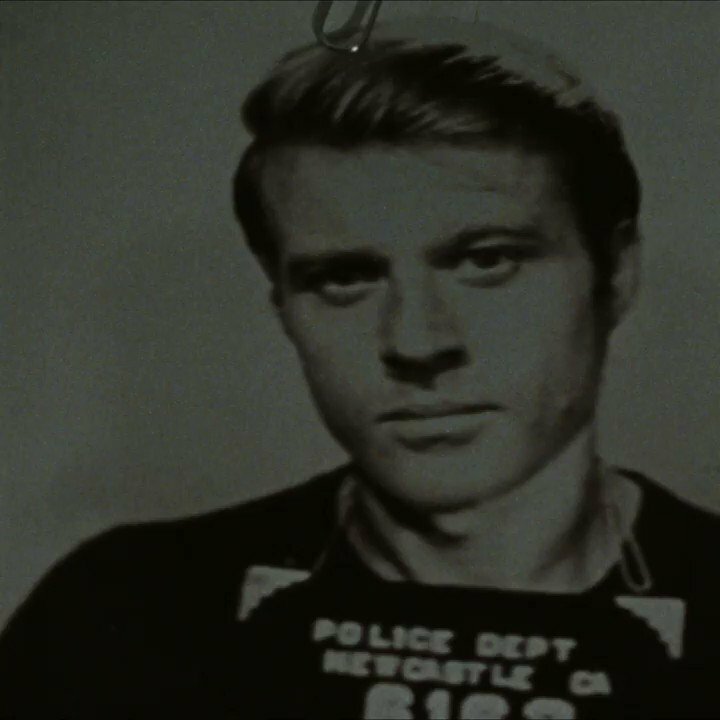 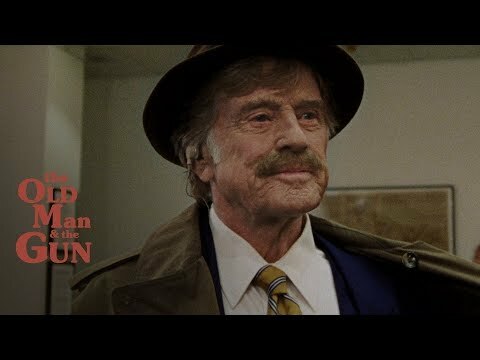 The Old Man & the Gun is based on the mostly true story of Forrest Tucker (Robert Redford), from his daring prison escape at age 70 to a string of heists that confounded authorities and enchanted the public. 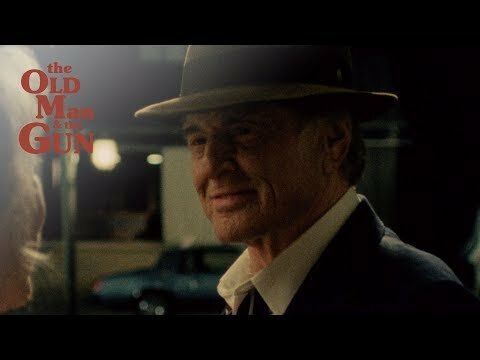 Wrapped up in the pursuit are detective John Hunt (Casey Affleck), who is captivated by Forrest’s commitment to his craft, and the woman (Sissy Spacek) who loves him despite his criminal ways. 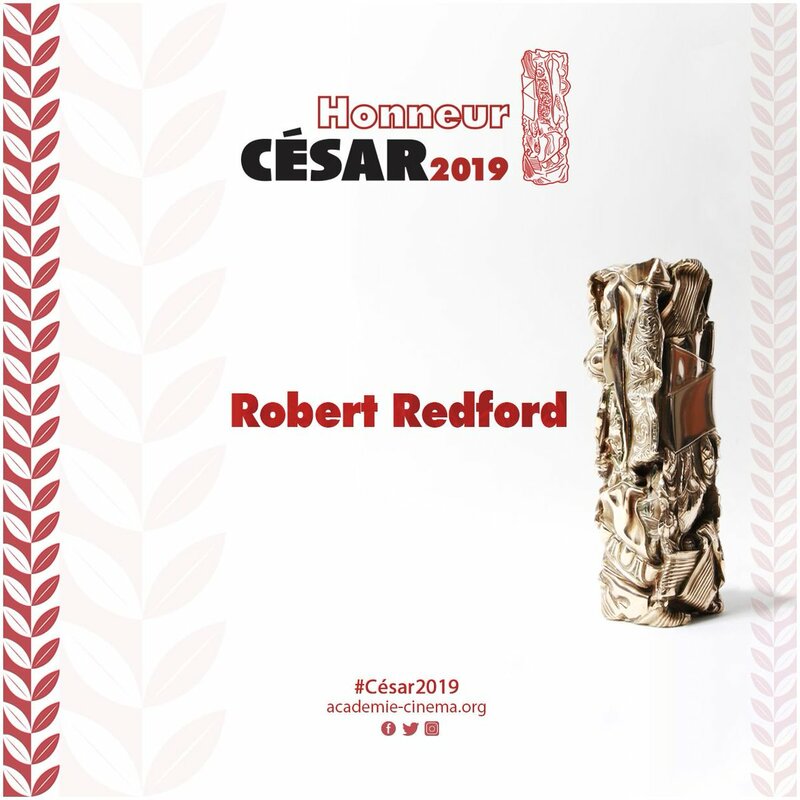 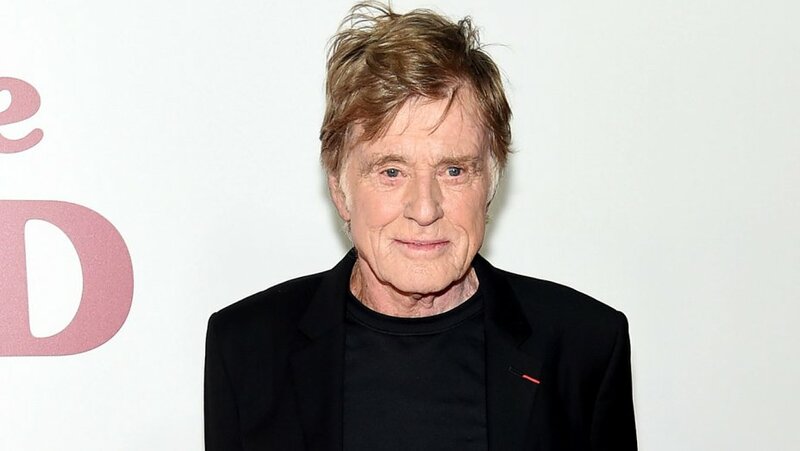 Robert Redford receives an Honorary César Award for his numerous accomplishments in cinema. 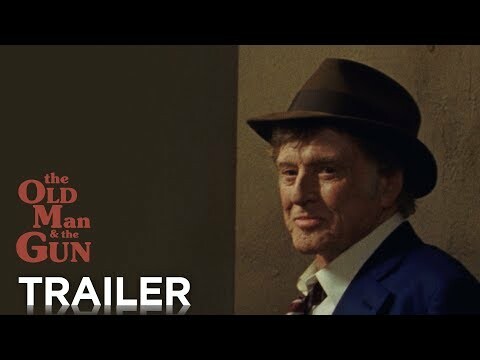 Stay connected with The Old Man & The Gun for more updates.